More Pies – Drake & Macefield this time! Drake & Macefield Butchers in Skipton & Settle produce my favourite Sausage Roll, they are very popular and always run out when I arrive so tried the pork pie and I spotted one last lonely Steak & Kidney pudding, had to try that as well and they were both excellent. You must try the Steak Pudding, full of steak and some nice chunks of kidney, enrobed in a rich meaty gravy and a light herb suet crust, steam over a pan of water for 20 minutes and make some rich gravy to go with it, fantastic! 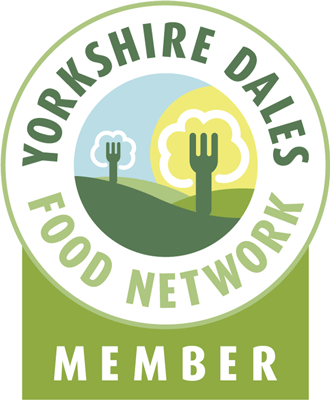 This entry was posted in butcher, Food, Yorkshire Dales Food and tagged butcher, drake, gravy, kidney, macefield, pie, pork, pudding, settle, skipton, Steak, steam. Bookmark the permalink. 1 Response to More Pies – Drake & Macefield this time! steak and kidney pud – not something you see often – and that’s a crying shame. Looks awesome.